The nutritional content of the yogurts varied widely, but one thing was clear: most of them had lots of sugar. 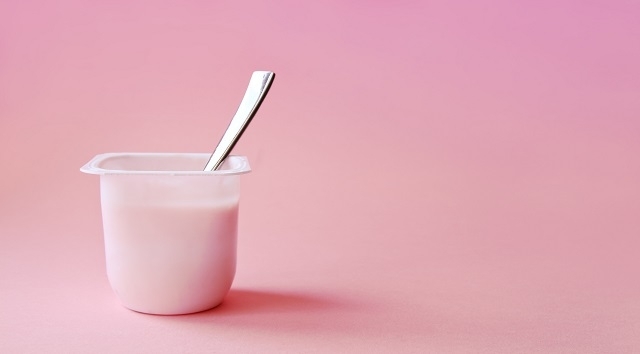 (NEW YORK) — New research published in the British Medical Journal Wednesday reminds us that it might be time to scrutinize our yogurt labels more closely. Natural/Greek yogurt was the only category appreciably different from the rest, with a lower median sugar content of 5 grams, as well as a higher median protein content.